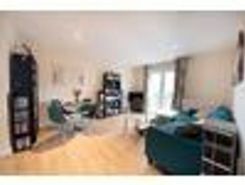 Bright and airy 2 bed maisonette on private cul-de-sac. 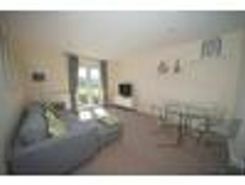 Backs on to fields with private rear and side garden and parking for two vehicles. 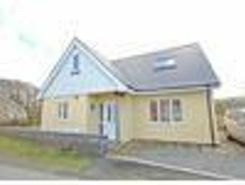 Good public transport links to Aberystwyth, Aberaeron and beyond. 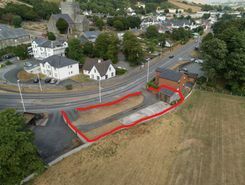 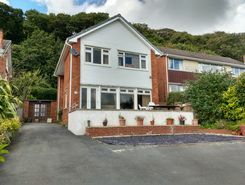 Luxury two bedroom apartment situated in the popular village of Llanbadarn Fawr, only a 10 minute walk into Aberystwyth town and University. 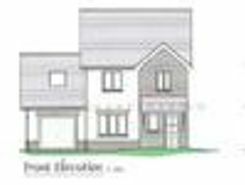 New build and finished to a high standard with two bedrooms, open plan kitchen and living area, and to add to the appeal a designated parking space. 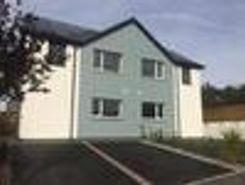 Presenting 3 Ty Padarn, a luxury ground floor apartment developed by Westrop Homes. 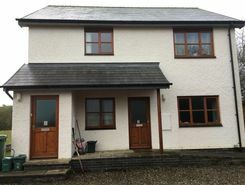 Situated in Llanbadarn Fawr just minutes away from Aberystwyth town. 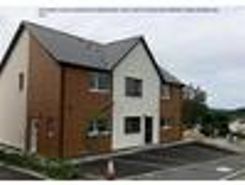 Modern new build with two double bedrooms, open plan kitchen and living area, and designated parking space this property would be perfect for first time buyers. 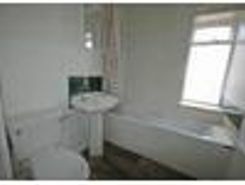 This property is also available to those who have applied to the Help to Buy Scheme.